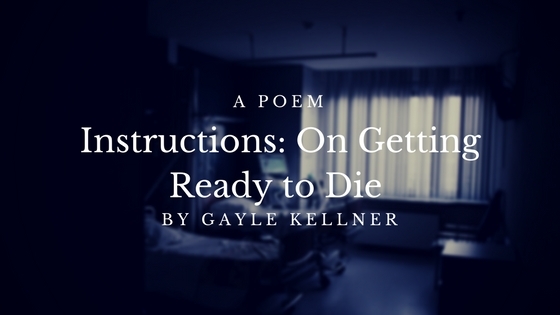 Gayle Kellner is a writer, an artist, a poet, and an educator. Her essays and poems have appeared in Utne Magazine, Orion Magazine, The Loop, The Beachcomber, and The Nature of an Island. She is currently a regular guest on Voice of Vashon’s community radio program The Brown Briefly hosted by retired reporter and editor of Time Magazine Brian Brown. Gayle also works as a professional artist. Her paintings have been shown on Vashon Island at the Blue Heron Center for the Arts and the Barnworks. Her work in stone has been shown at the International Museum of the Horse in Lexington Kentucky. Gayle currently lives on Vashon Island where she is pursuing her continued interests in writing and art. She spends her days now rising with the sun; to write, read poetry and history, tend her chickens and her garden, paint in her boathouse studio, and walk the shores and woodlands that surround her island home.